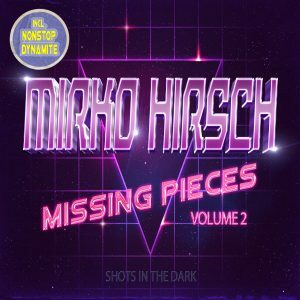 Mirko Hirsch is a German musician, singer, songwriter and producer. Besides his own songs, he has written and arranged songs for Ken Laszlo (“S.O.S.”, “Hey Operator”, “In the Night”, “Fire & Ice”), Albert One, Italove (“Rhythm of Love”), TQ (3) (“Let’s go to Tokyo”, “My fascination”, “Rhythm of Love”), Fred Ventura (“In the Night”), Linda Jo Rizzo (“Fingertips”, “There’s a fire”, “Under Fire”), Tiziana Rivale, Retronic Voice (“Shot down”), Trans-X (“Video Night”, “My Fascination”), Elen Cora, and other Italo Disco & Eurodisco artists. He also uses pseudonyms to release songs with his vocals. 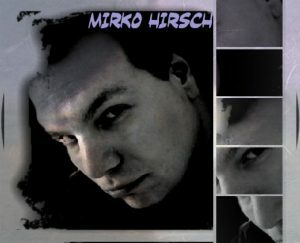 Mirko’s songwriting and producing style is partially influenced by melodic rock music of the 80’s and some of his Italo Disco songs (e.g. “Save me” (just for tonight), “Love Hurts”, “Midnight Rendezvous”) also include electric guitar solos. His songwriting style often reminds people of Farina/Crivellente compositions. 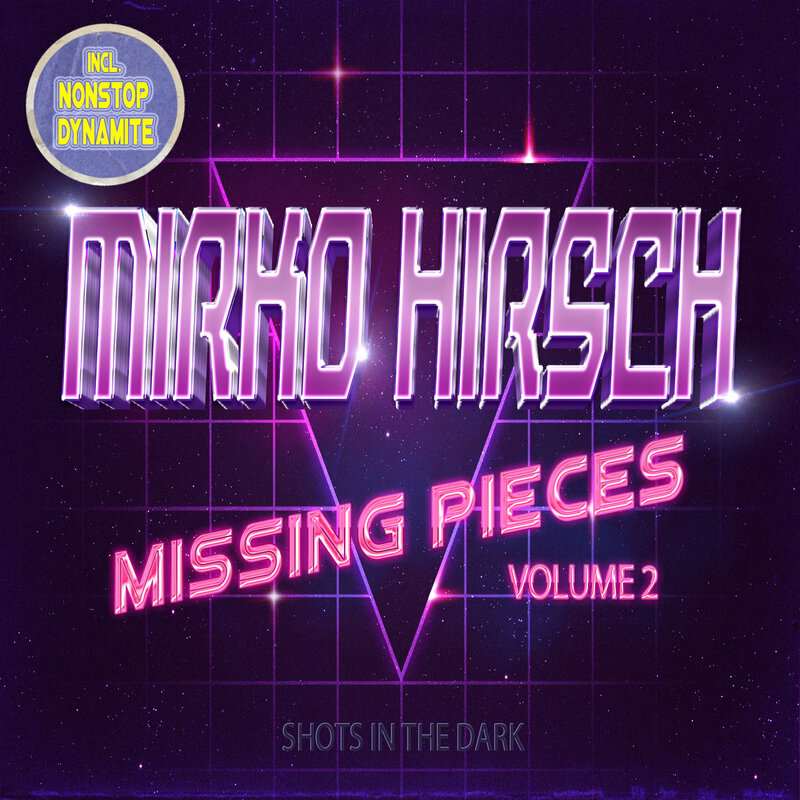 Mirko Hirsch belongs to the firsts artists of the “New Generation of Italo Disco (or New Italo Disco)”. 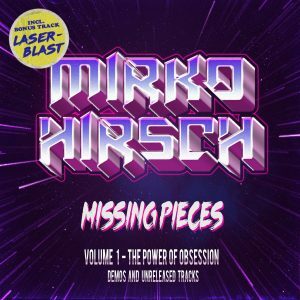 His first musical appearance was in 2006, when a low quality sample of his song “Fire” caused quite a stir in the scene and was considered to be an original 1980’s Italo Disco song. albums “Obsession” and “Power of Desire”. Track 5 contains a melody line from the song “Synthetica” by Juno Gang. 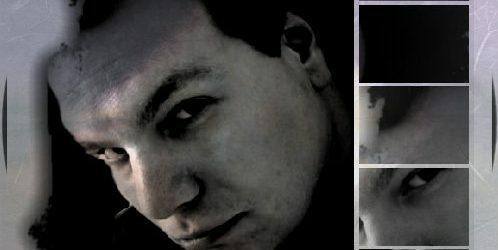 the two albums “Obsession”and “Power of Desire”.